I goal set this weekend...I want to add some cool things to my blog. How about a widget, what's a widget? Pinterest button...html...huh???? How about cool pictures with frames and text? Why not. Two amazing bloggers helped me on my way. So check out the side...Danielle over at Crayonbox Learning has a great post to help anyone, even me figure out how to make a widget for TPT. I also was helped by another great blogger, Jennifer over at First Grade Blue Skies who gave me an idea on how to make these cute photo collages. 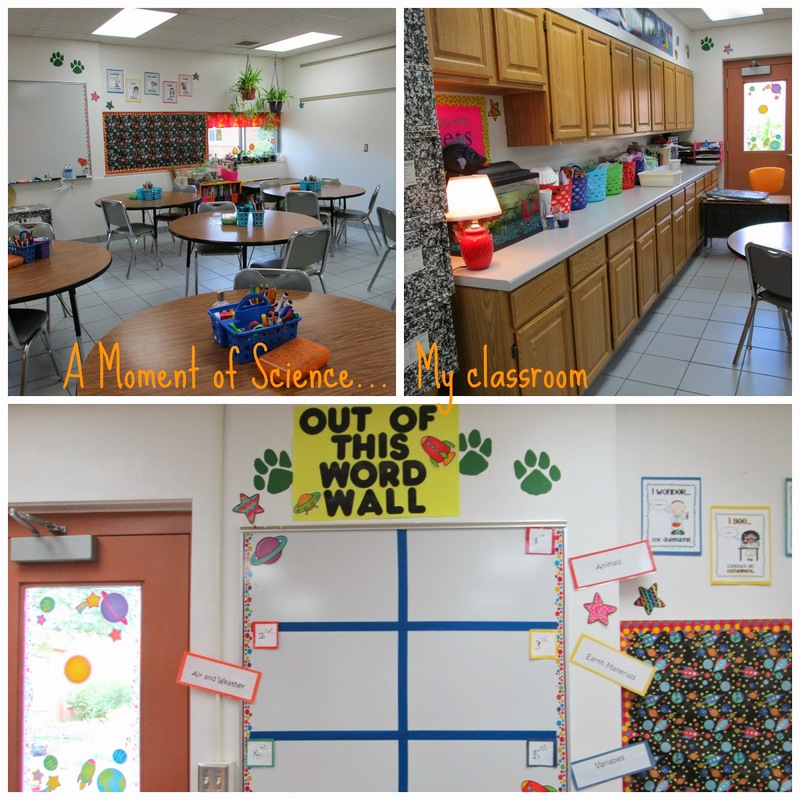 So here is a collage of my classroom when I first moved in this year. Now...let's just say it is a bit messier. Time gets by you and I know I have to get that paperwork in order. Thank you blogger friends. I am so excited to learn something new. My homework...how to add a slideshow called... A Moment of Science...cute huh? 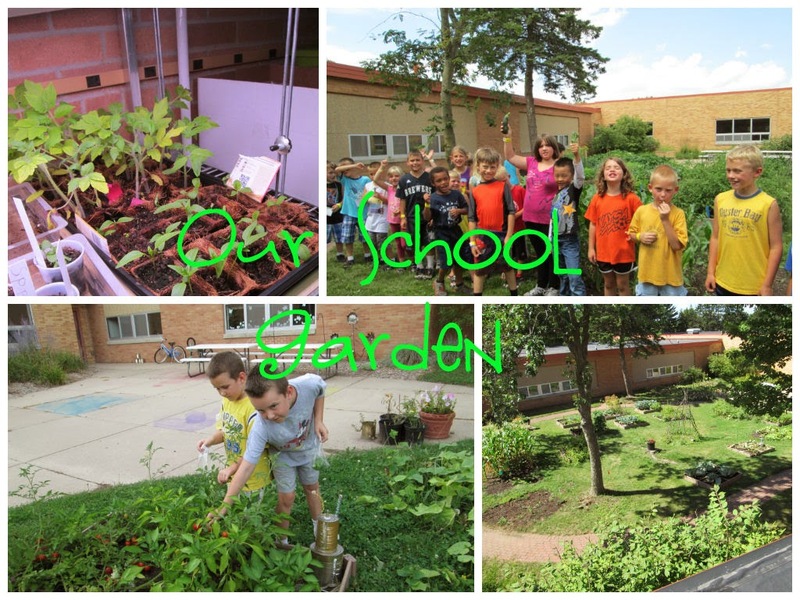 Check out a few garden pictures, too. We are on our way to year two...bigger and better!